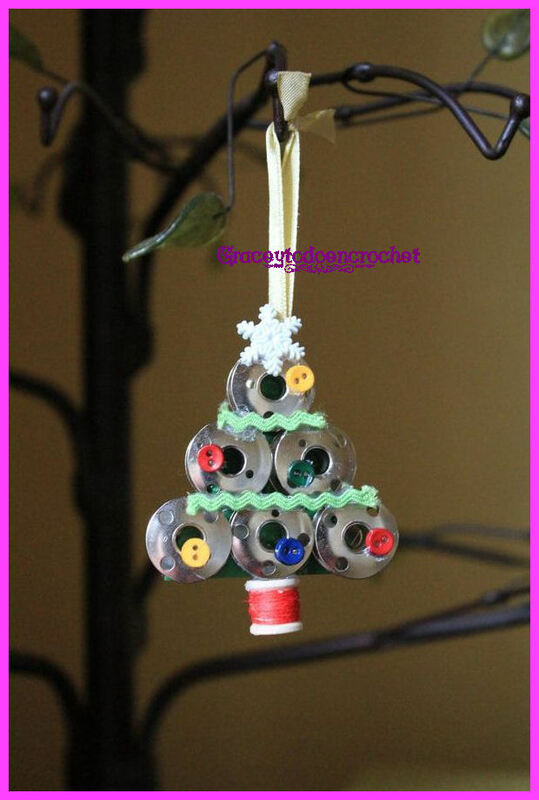 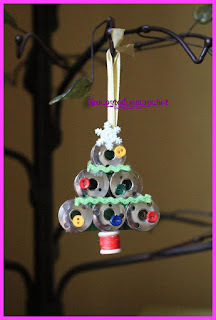 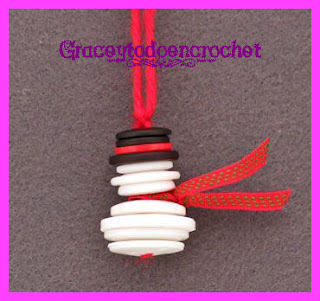 For those girls who also like to sew, why not make these cute Christmas ornaments with those elements that surround it, such as buttons, bobbins, ribbons etc. etc; do not you think a great idea and very cheap! 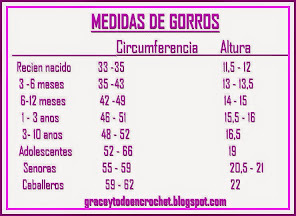 Para esas chicas que también les gusta coser, porque no confeccionar estos lindos adornos de navidad con esos elementos que la rodean, como botones, bobinas, cintas etc. etc; no les parece una gran idea y muy barata!